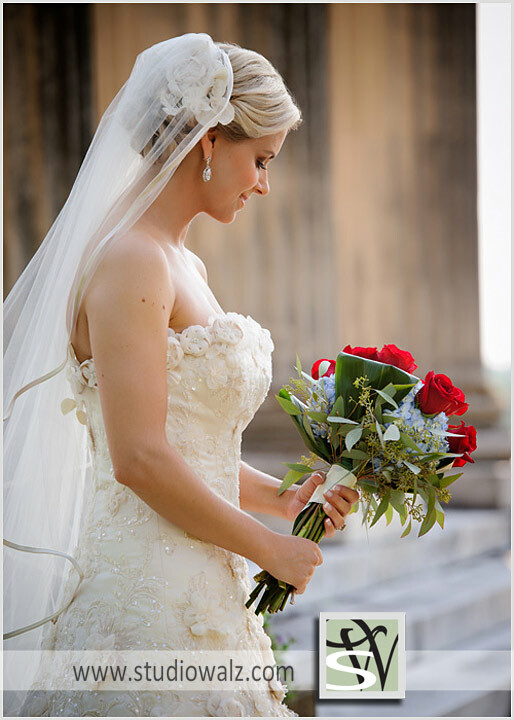 You don't want to miss these great bridal photographs of Lindsey. You've seen her before, her engagement photos are on our blog and the Studio Walz website. She chose an historic site in Lexington to have her portraits taken. Stayed tuned for her wedding pictures later this summer.